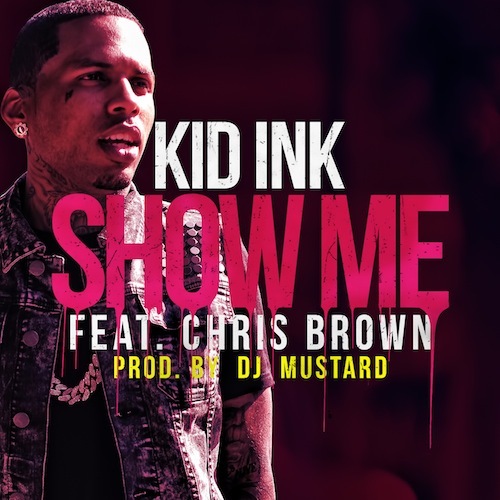 Kid Ink releases his brand new single tonight “Show Me” featuring Chris Brown. 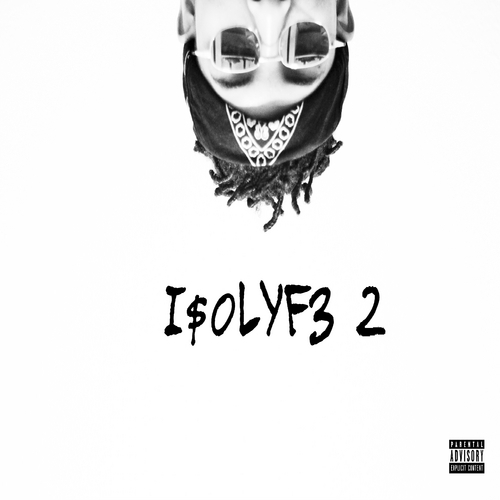 This DJ Mustard produced track is definitely a banger. Listen to the radio rip below and let us know what you think.